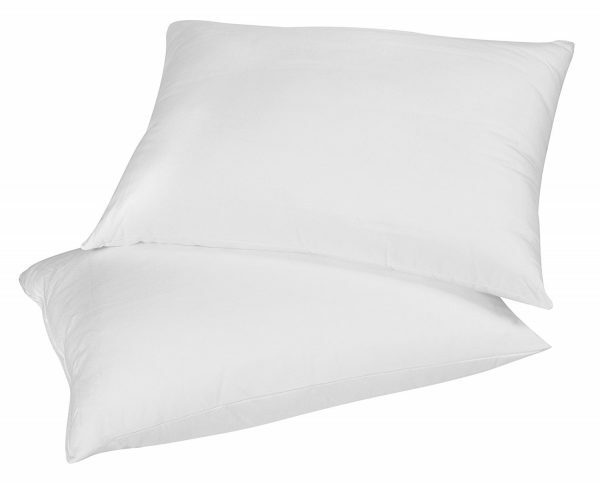 SUPERIOR COMFORT: Scientifically designed to provide the loft of real goose down feathers but without the organic dust and allergens that keep you up at night. 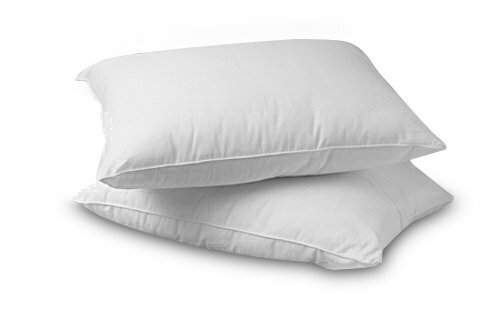 The faux goose down is made with specially processed pure white spun polyester clusters that are distributed with even density throughout the pillow for the finest comfort. 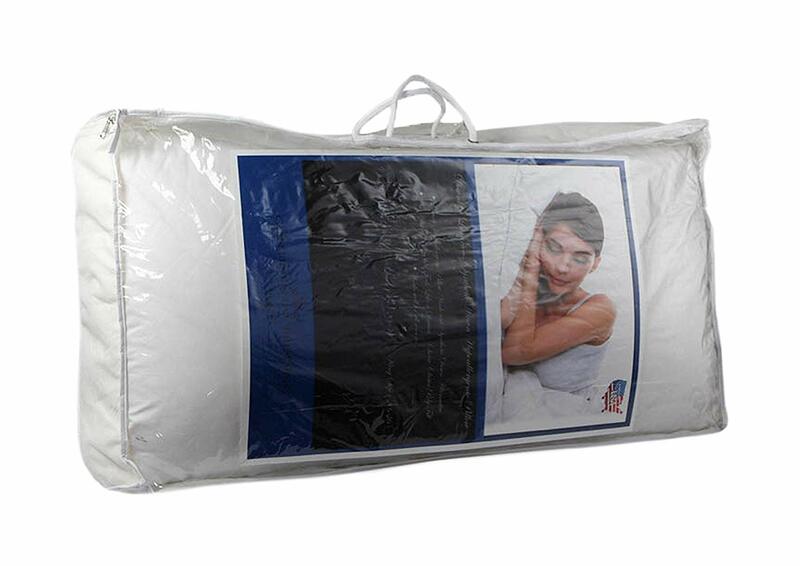 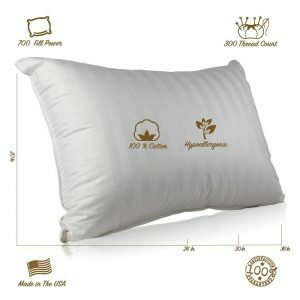 TOP QUALITY: Fabric: Finest 100% cotton, superior 300 thread-count. with premium quality filling. 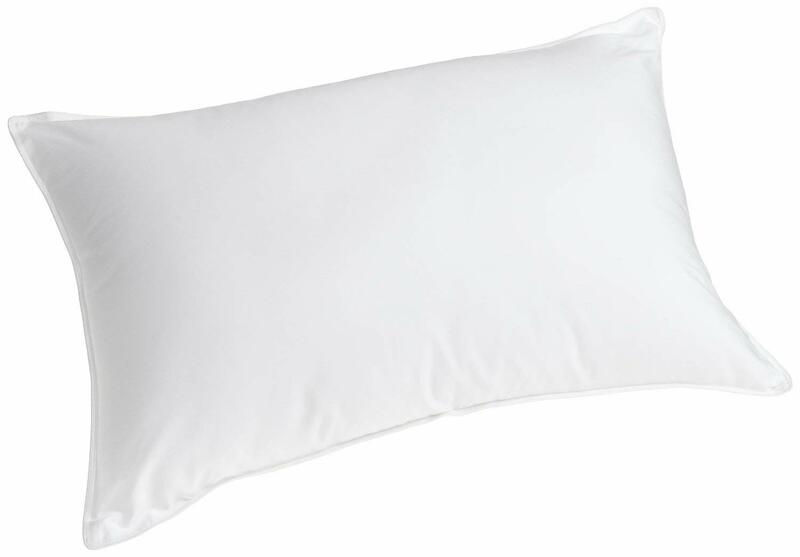 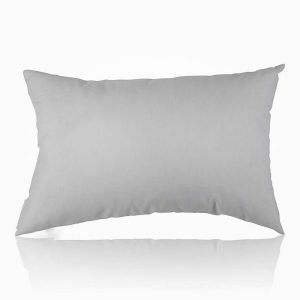 SOFT AND VERY FLUFFY, never get flat and meant to maximize comfort for side and back sleepers, This Pillow Is the Perfect Balance between Firm and Squishy, Great Neck Support. 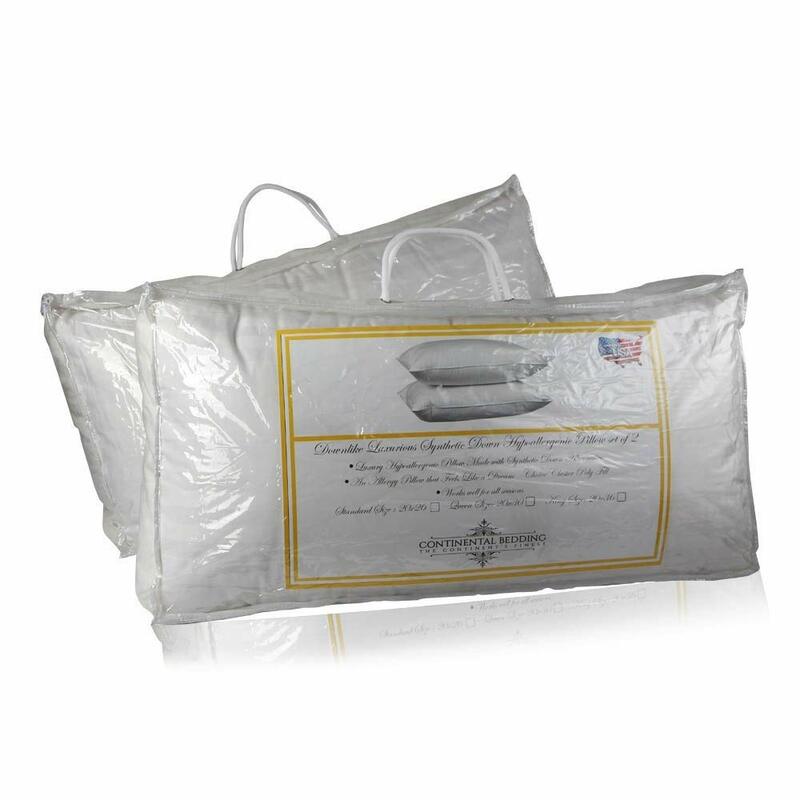 PORTABLE AND LUXURY PACKAGE: The pillow comes in a PVC bag with an insert card to ensure it is kept in perfect condition and travels well. The Better Down All Season Down Alternative Pillow makes for a fantastic addition to any bedroom that requires class and panache, without compromising on comfort and quality. It has an attractive and tasteful structural design that is pleasing to look at, while offering great comfort. 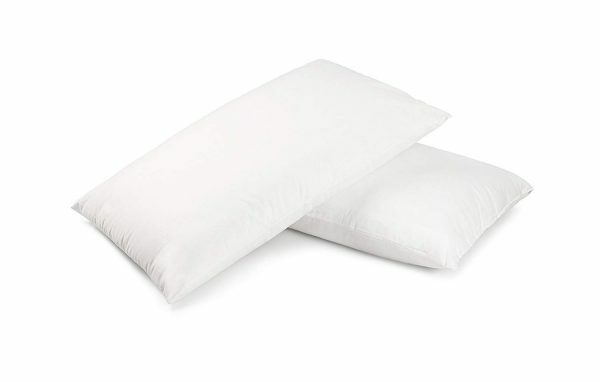 This set consists of two pillows that are identical to each other, and are filled with down alternative. 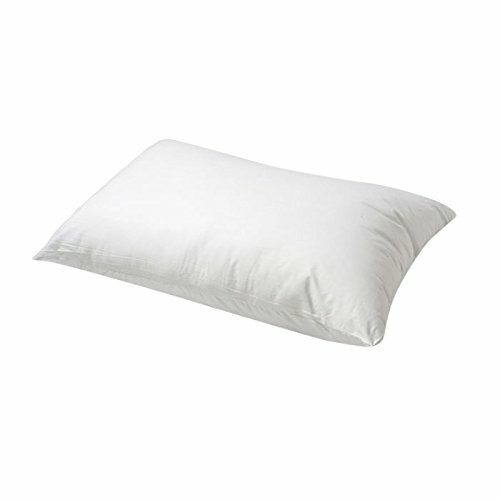 The All Season Down Alternative Pillow from Better down is available in a range of different sizes, so that you can choose the one that best serves your needs. 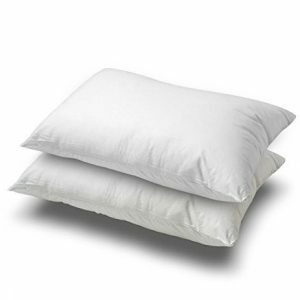 Previous PostPrevious Continental Bedding Damask High Quality Set of 2 100% Cotton Zippered Pillow Protectors 300 Tc.